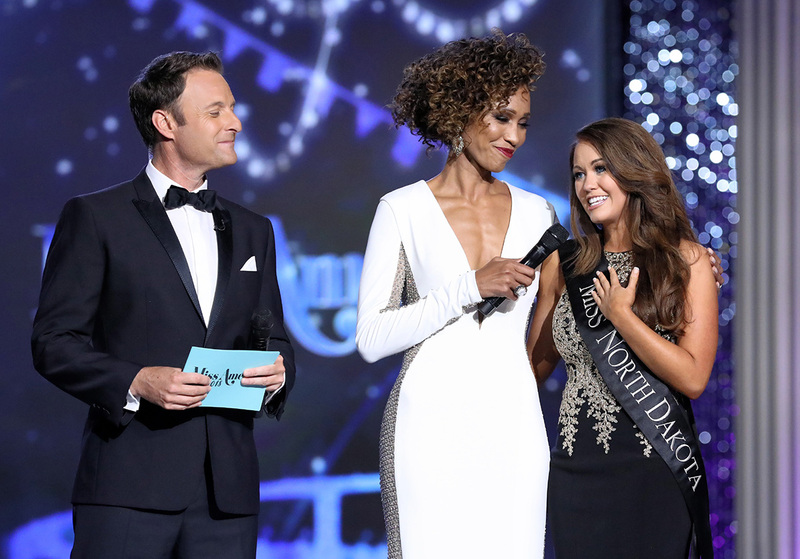 And that’s exactly why the judges fell in love with Cara Mund and crowned her as the first Miss America from North Dakota. But Cara has been proving this point long before she hit the stage last September. Cara is an Ivy League honors graduate with a degree in business, entrepreneurship and organizations from Brown University. Prior to becoming Miss America, Cara completed an internship in the Washington, DC, office of U.S. Senator John Hoeven of North Dakota and was accepted to law school. But Cara’s just getting started. What happens after Miss America? Cara aspires to be the first woman elected Governor of North Dakota. At the age of 14, Cara founded North Dakota’s Annual Make-A-Wish Fashion Show. 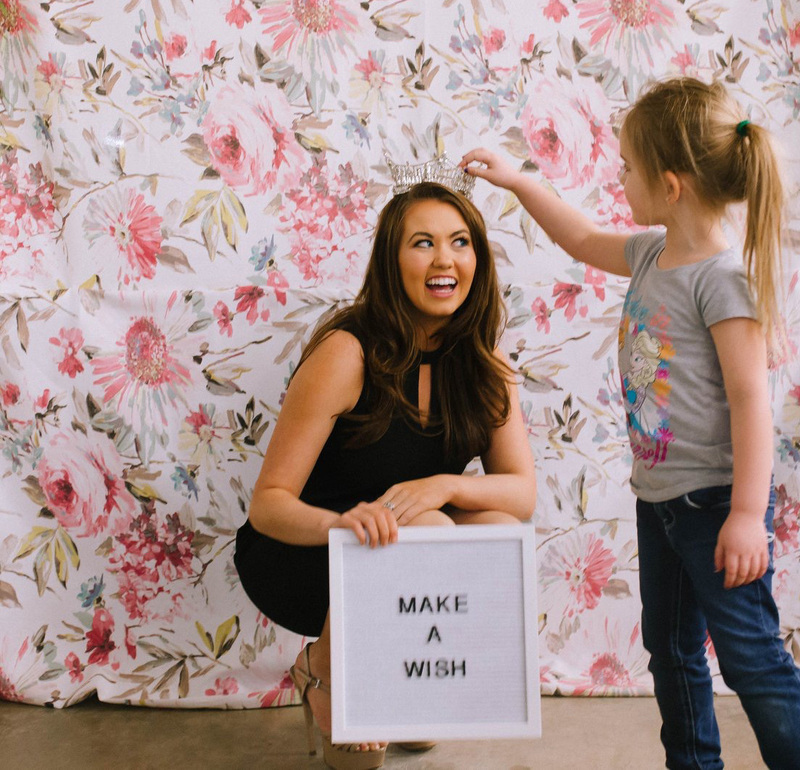 Over the past eleven years, she has helped grant the wishes of 23 North Dakota Wish Kids, become a “Certified Wish Granter” and raised over $80,000 for the organization. In 2011, President Barack Obama recognized her charitable efforts as North Dakota’s Top Youth Volunteer.